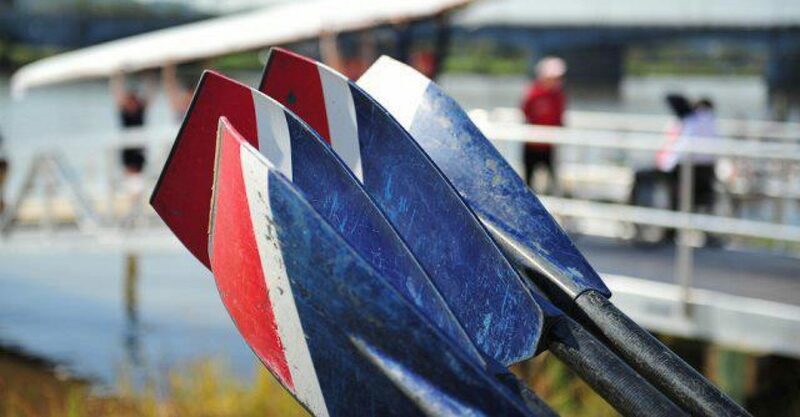 24 scullers in one boat – and you can be part of it! The Swiss engineered hull, known as the Stämpfli-Express​, ​seat​ing​ 24​ ​rowers (plus a cox) ​is making its US debut​.​ ​Between September 24​-​28​, 2015, w​e are bringing the world’s longest rowing shell to​ ​​Washington, D.C.​, as​ part of the Head of the Anacostia ​+ Head of the Potomac regattas​ (Head of State weekend)​. 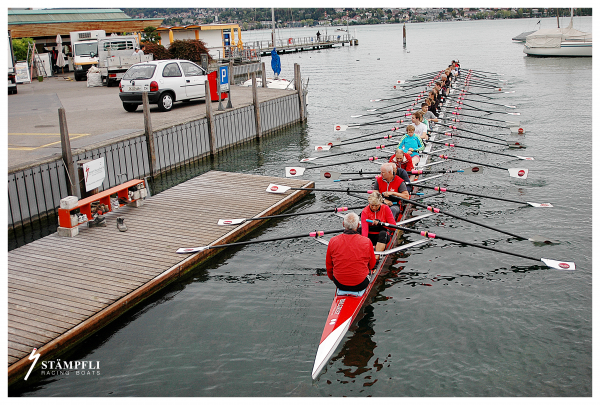 Join us ​for a row in this remarkable Swiss boat. All experience levels (including “none”) are welcome to RSVP! ​Seats will be available on a first-come, first-served basis for $25 per rower. 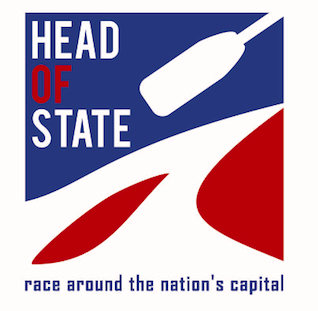 Note: this is not included in standard HOTA race fees, but is a separate event. Proceeds from Saturday’s rows will benefit Capital Juniors and Adaptive programs. 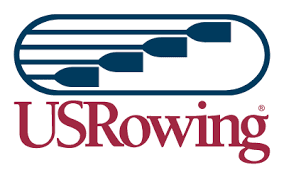 ​Seats will be available on a first-come, first-served basis for $25 per rower.